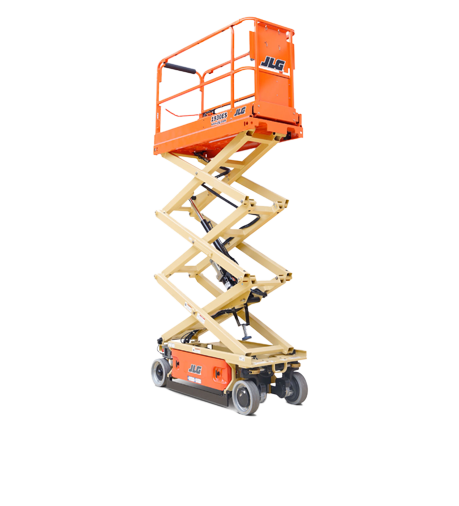 We are the only manufacturer with over 250+ installations of 500 units or more. Check out our map of installations across the country. Should any Foreverlamp product fail within the first 12 months, the labor cost to replace the product is covered by the labor warranty. Built to perform in dusty and dirty environments, the new J Series fan-less design brings new light to tough applications. 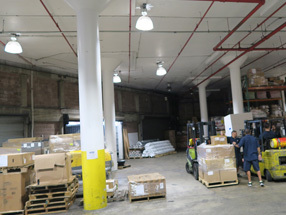 Intelligent LED high bay commercial lighting puts dark aisles in a new light and saves big on energy overhead. 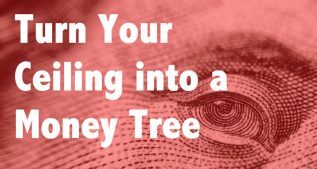 Quick installation and fast ROI. 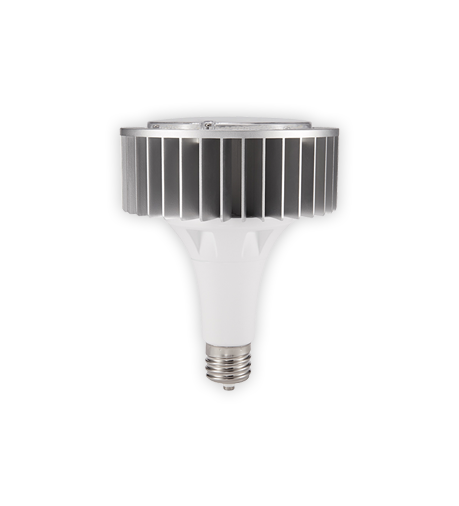 The Gen 2 fixture adds a built-in up-light feature to add soft brightness to any high ceiling application. 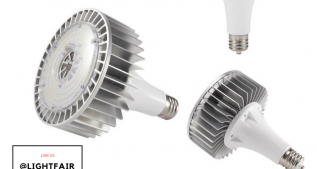 Swap out inefficient HID lamps with new plug & play LED lamps. Don't wait for your HID lamps to re-strike – Foreverlamp LED lamps provide instant on and are compatible with occupancy sensors. 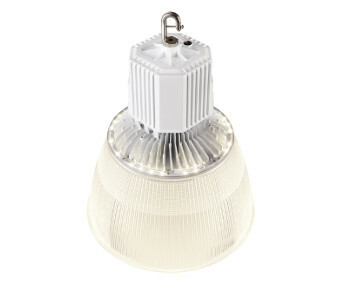 Traditional round design high bay to replace 250w to 1000w HID fixtures. 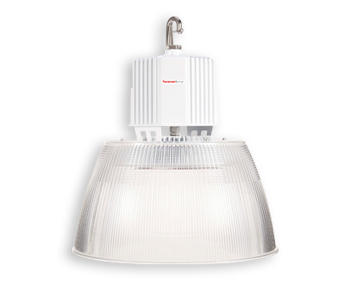 LED high bay lighting for industrial, commercial, & retail applications. 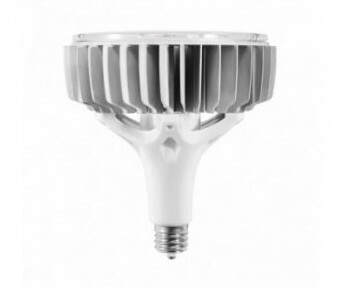 A LED high bay choice for improved efficiency & quality. 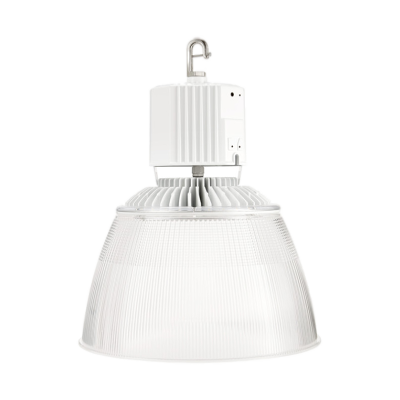 The HB Series Classic high bay fixture combines the traditional round look of an HID high bay with the classic driver housing creating an un-paralleled aesthetic design. Foreverlamp provided the industry’s first 24,000 lumen plug and play retrofit lamp for Metal Halide lamps in nearly 250 Costco locations. CBS reduced their carbon footprint and improved the quality and experience of light by upgrading their existing MH fixtures. At 8 different Burlington Coat Factory stores, Foreverlamp delivered brighter light output and quality while increasing savings by 50%. Better R&D, better LED. 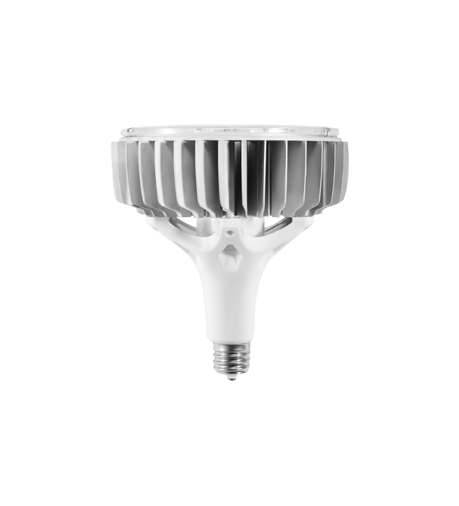 Foreverlamp LED high bay lamps and fixtures are manufactured and designed with the highest quality components and to outperform any other LED high bay replacement lighting. Backed by an industry leading 5-Year warranty and a proven track record of success, learn how we can help you get started. 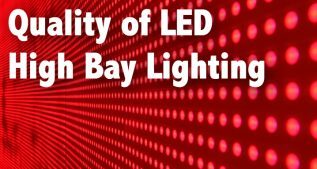 How Much Is LED High Bay Light Quality Worth? 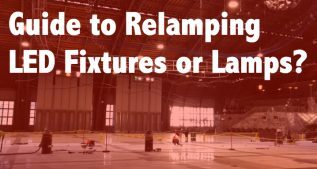 Relamping & Retrofit Guide – LED High Bay Lamps or LED Fixtures? 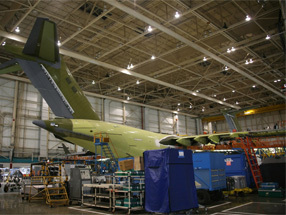 Hollywood movie studio makes Forverlamp high bay LED plug and play replacement lamps the star of the show. Large sound studios are easily lit up with high quality reliable intelligent lighting. 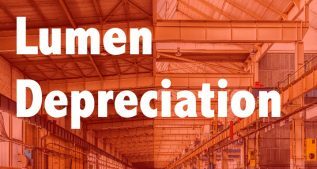 Members of the International Warehouse Logistics Association are specialized companies who provide a wide range of warehouse-based third party logistics operations and value-added services. Dramatic energy savings. Foreverlamp High Bay LED Fixtures deliver a 50% energy savings on average over metal halide and high pressure sodium fixtures. Choose between various lumen packages. Foreverlamp LED products are listed by the Underwriters Laboratories (UL) and meet the recognized safety standards under Canadian and US standards. Foreverlamp LED products were awarded one of the highest honors in product innovation & were voted top ranking among 60 exhibitors. 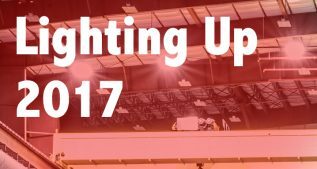 Over 250+ installations with an average of 500 fixtures and 200000+ LED lamps installed nationwide in 2016. Typical savings over metal halide lamps is 50% and pay back is within 12 months (12 hours of use per day).